In its complaint, the BJD also said that it is disappointed with the fact that the BJP has not addressed the issue of special category status to the state in its manifesto, police said. Earlier in January, Naveen Patnaik appealed to PM Modi to accord the special category status to Odisha. 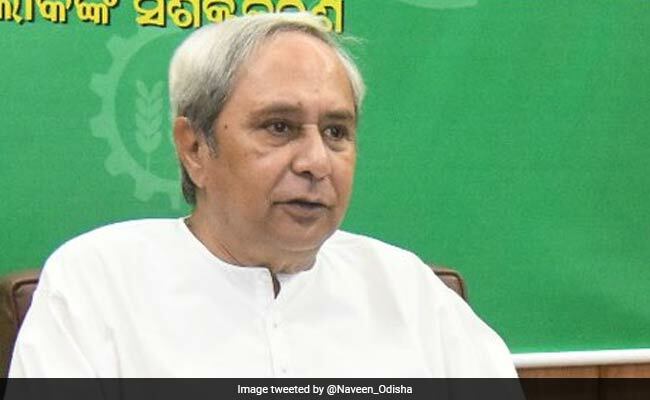 Odisha Chief Minister Naveen Patnaik's Biju Janata Dal (BJD) on Monday lodged a complaint against BJP at Kharvela Nagar Police Station for allegedly cheating 4.5 crore people of Odisha on special category status. After the BJP released its election manifesto for the state on Sunday, the BJD said, "The BJP released its election manifesto for 2019 Odisha elections. Just as the 2014 election manifesto was full of lies and falsehood, the 2019 election manifesto of BJP succeeds it with bigger lies and falsehood." BJD had posed 15 questions to BJP including "why is the promise of special category status for Odisha, which was present in 2014 manifesto, is missing in the 2019 manifesto of BJP?" Earlier in January, Mr Patnaik had appealed to Prime Minister Narendra Modi to accord the special category status to Odisha. "Our pace of transformation has been remarkable and our growth has been inclusive. However, successive Central Governments have neglected Odisha. It is in this premise of historical Central neglect and frequent natural calamities that my government has been demanding Special Category Status for Odisha which will supplement our efforts in transforming the State," Mr Patnaik wrote in a letter to the Prime Minister. Odisha will vote in four phases on April 11, 18, 23 and 29. 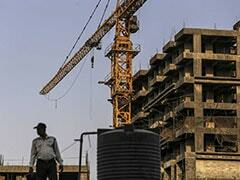 The state will be voting simultaneously for 21 Lok Sabha constituencies and 147 Assembly seats. Counting of votes will take place on May 23.